All systems go for New Jersey-based heavy rock trio RECOVERY COUNCIL as they prepare for the release of their third studio album, Plan-Do-Check-Act, January 15th on Dot Ultra Records. 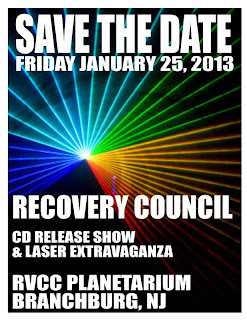 The band has confirmed a special CD Release Show on January 25th at the RVCC Planetarium in Branchburg, NJ, where they will play the album in its entirety to a laser show under a dome of night sky. Their mission was to find a venue that would support the geek caché befitting of an album entitled Plan-Do-Check-Act. Frontwoman Rebeca Qualls explains: "We wanted to celebrate the release with a bit of sparkle, but in a way that also reflected on our nature as a band. I thought the planetarium would be perfect because it exhibits a type of scientific creativity that everyone can appreciate. Putting on a laser light show along with live music makes for an audiovisual experience like no other, and it quite possibly may be as close as we'll get to a concert in space!" 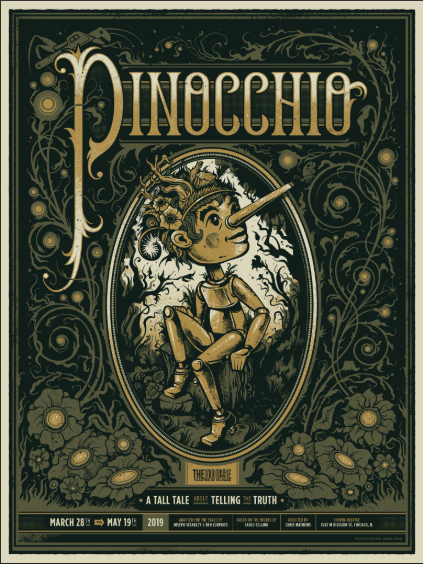 The first single from Plan-Do-Check-Act entitled "Recourse" is available for streaming HERE, courtesy of Noisecreep. 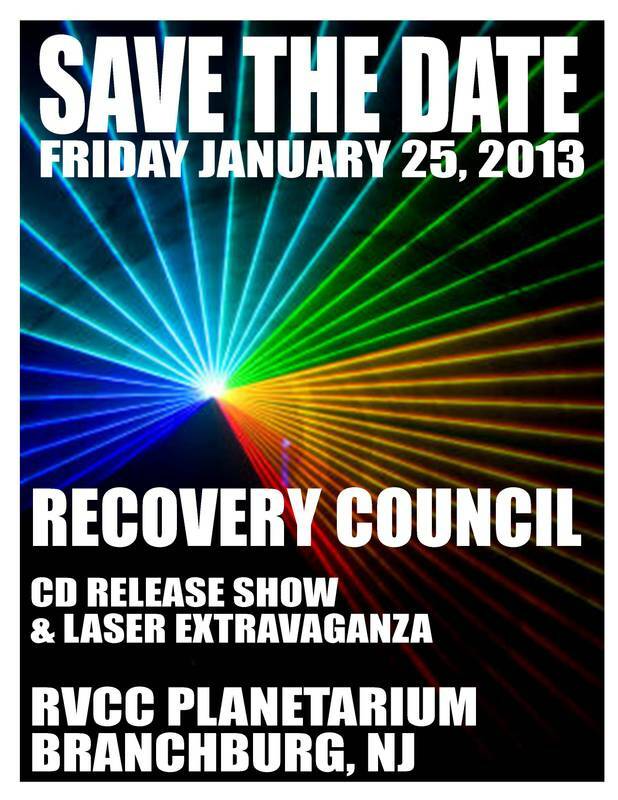 RECOVERY COUNCIL is Qualls on guitar and vocals, along with New Jersey native Jeff Trenholm on drums and Dominican Republic-born Isidro Santos on bass. 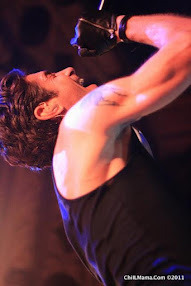 Since becoming a band in 2011, their collective influences across the spectrum of post-punk, metal, progressive, and grunge genres have lent themselves to their rhythm-driven, melodic style. Plan-Do-Check-Act captures a moment in time where the three musicians' unique styles and backgrounds perfectly intersect as a cohesive whole. 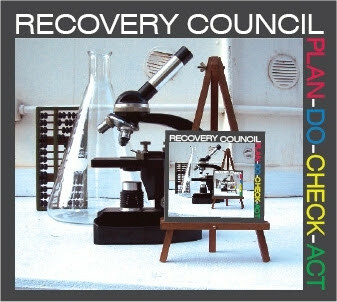 RECOVERY COUNCIL will be hitting the road throughout the winter showcasing music from Plan-Do-Check-Act. 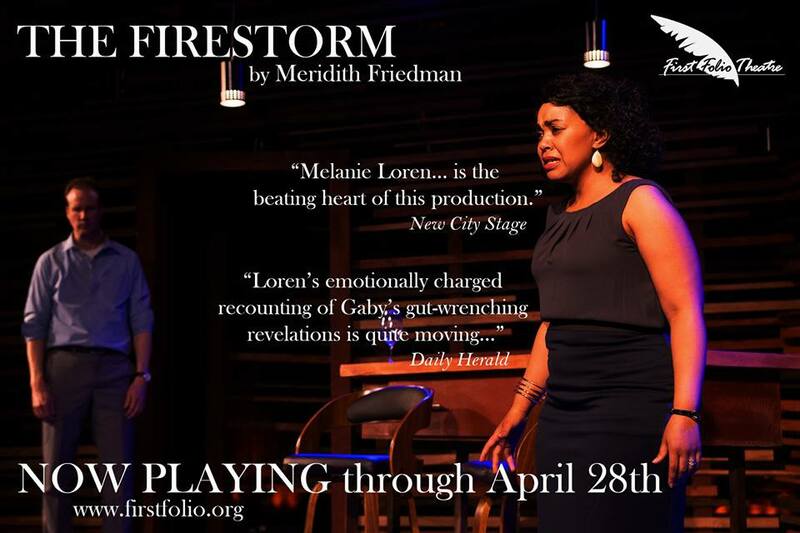 A current listing of shows can be found below.